SPF 046: The Myth of Neutrality - Is there "middle" ground? Neutrality is a myth. But the world wants you to believe the lie that there is middle ground, a safe zone, a compromise. Tomato Tomato - But that’s all a lie and today we are going to unravel this myth and talk about three essential things in developing a biblical worldview. She Proves Faithful is excited to offer two organic loose leaf tea blends! These are perfect to brew up for friends that come for a visit, or to give as gifts, or to enjoy as you read the Word of God. As a thank you for listening to the SPF Podcast, I'm offering 10% off with the code SPFPODCAST at check out. James 4:4 says, "You adulterous people! Do you not know that friendship with the world is enmity with God? Therefore whoever wishes to be a friend of the world makes himself an enemy of God." There is a for God and against God. There is fearing the Lord and not fearing the Lord. Everyone has a worldview - it’s the lens through which we interpret and understand the world and our lives; it’s the reason behind what we do; it’s our belief system that is they why behind our what. Our worldview is either biblical or worldly. "Therefore, as you received Christ Jesus the Lord, so walk in him, 7 rooted and built up in him and established in the faith, just as you were taught, abounding in thanksgiving. See to it that no one takes you captive by philosophy and empty deceit, according to human tradition, according to the elemental spirits[a] of the world, and not according to Christ. 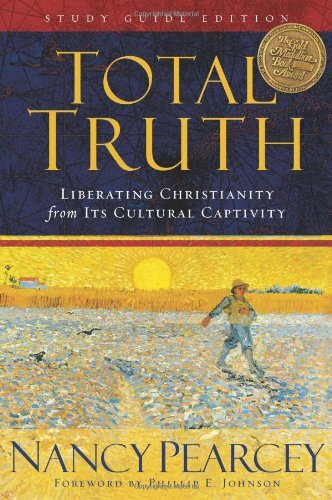 We are either rooted in Christ or rooted in empty deceit and human tradition." It starts with knowing God. Write those three beliefs out - teach them to yourself - and to your children. Find verses that correspond with them. They are foundational to our worldview. From those truths found in scripture will begin to flow the reason for the life we live and have implications on ETERNITY. An incredible tool in understanding and developing the Biblical Worldview. 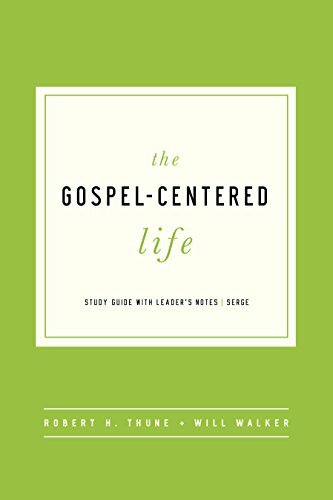 This is my favorite study to help develop our foundational beliefs about sin, repentance, Jesus and purpose. I love it.